Mennara is a world of magic, mystery, and adventure. The darkest parts of the forests hide things better forgotten, and in the mountains gather hordes of savage creatures whose only ambition is bloodshed. And behind all that evil and all that malice lurks the Overlord, the hidden threat that seeks to work his dark design across the realm. Fortunately, Mennara is also a world of heroes. Heroes clever of mind, strong of sword arm, and stout of heart. Heroes like you! 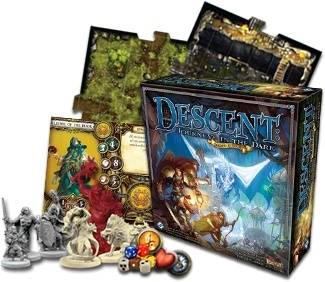 Descent: Journeys in the Dark Second Edition features eight never-before-seen heroes, ready to face off against nearly forty all-new monsters in nine distinct types. 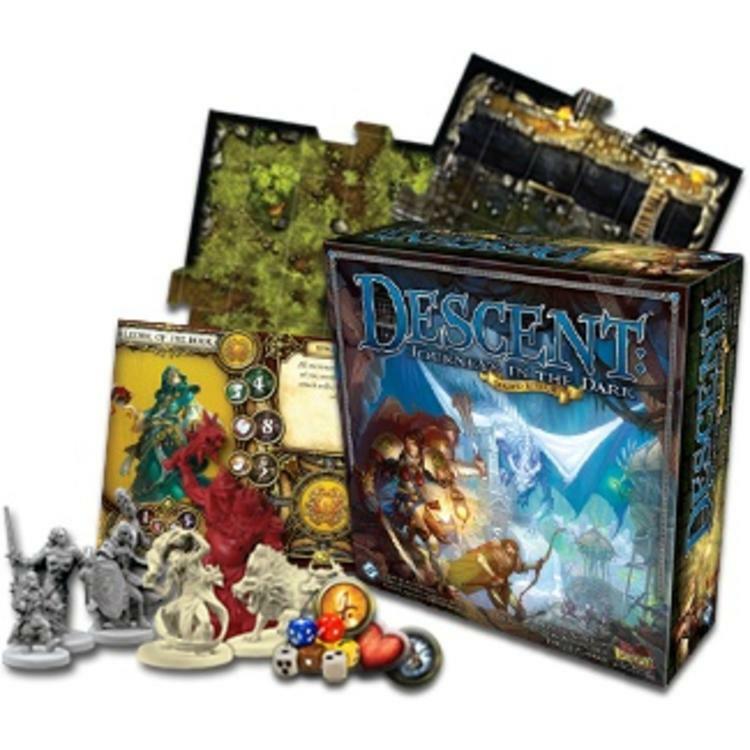 And with Second Edition`s enhanced experience system, you`ll have total control over your character`s growth and development. As you gain more experience throughout the included campaign, you`ll be able to periodically spend it on additional skills, adding to your hero`s available abilities. This, along with an innovative character selection system, lets you experience the dangers of Terrinoth like never before!